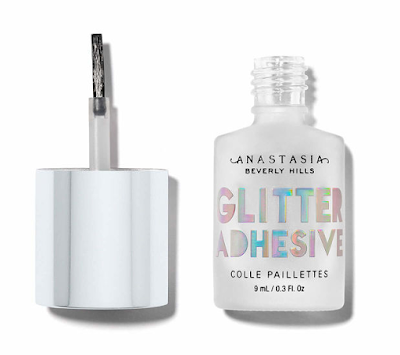 Christmas becomes more glamorous with Anastasia Beverly Hills! 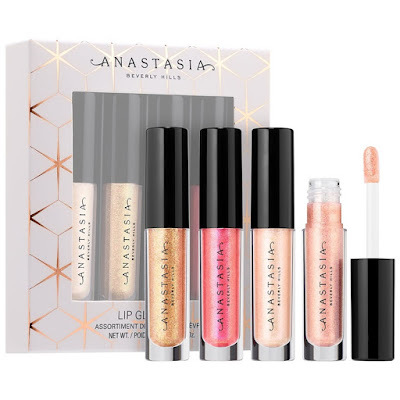 The new Anastasia Beverly Hills 2018 Holiday Collection is all about glitter, metallic lips and smoky eye with a hint of glitz with fourteen matte and metallic shades. An essential smoky eye shadow palette that features 14 shades ranging from golden mattes to bronzy metallics. Create an endless array of holiday looks with this collection of cool-toned shadows—including 2 cult-favorite shades and 12 all new shades. 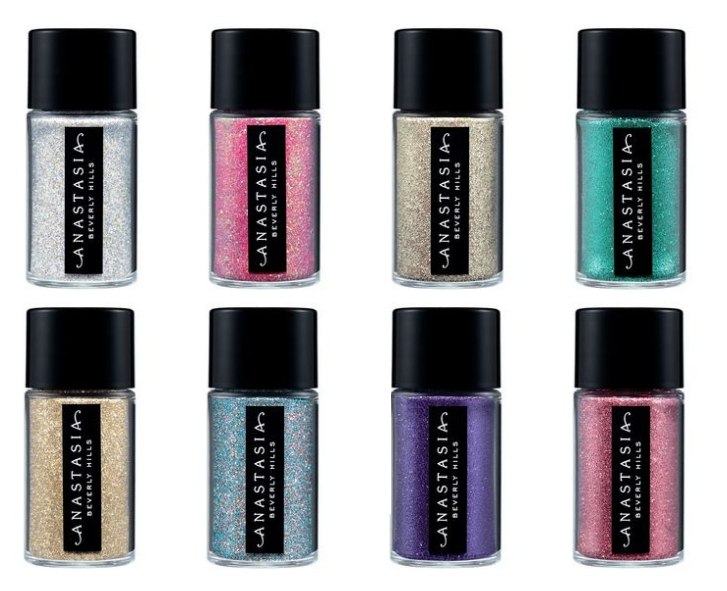 Ultra-reflective metallic cosmetic glitter for face, body and hair. 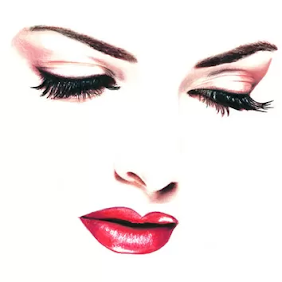 Lightweight fine particles gives a almost mirror effect finish, buildable for intense color. 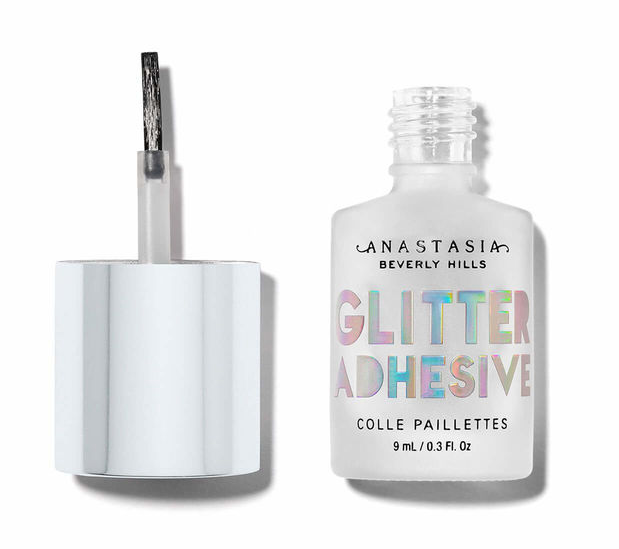 A water-based cosmetic glitter glue that keeps loose makeup adhered to skin. Includes a brush applicator for precise application and even placement. 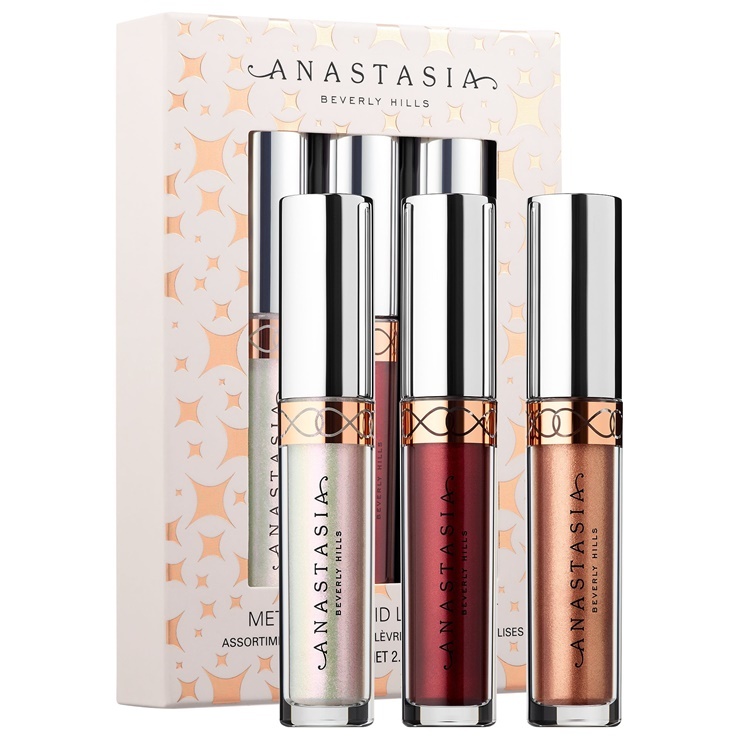 Mini Metallic Liquid Lipstick set contains three limited-edition shades of Liquid Lipstick that feature Anastasia Beverly Hills’ full-pigment formula with a metallic finish. 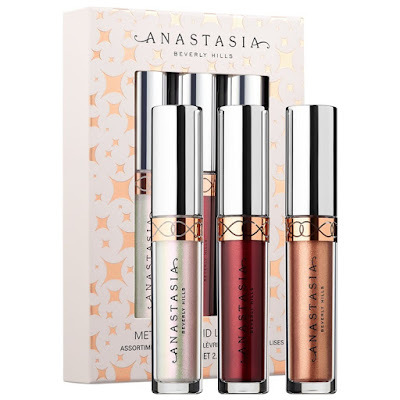 Mini Lip Gloss set contains four limited-edition shades of Lip Gloss that feature Anastasia Beverly Hills’ full-sparkle formula with a multidimensional reflect. 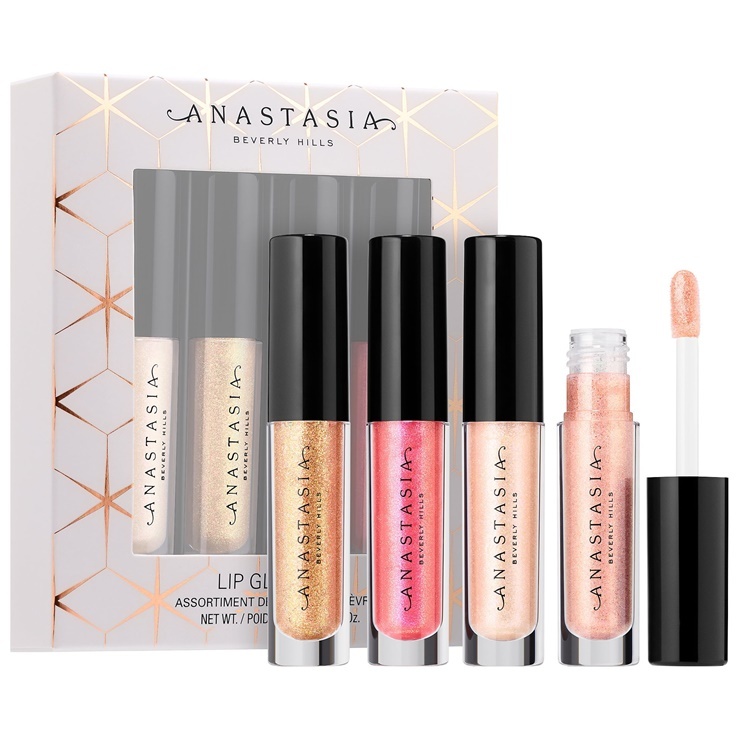 Anastasia Beverly Hills 2018 Holiday Collection is available Now! 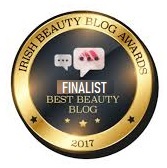 online here and from leading Anastasia Beverly Hills boutiques.